^ Malaysian online baby store founded by two mums looking for convenient way to purchase diapers and milks @@! 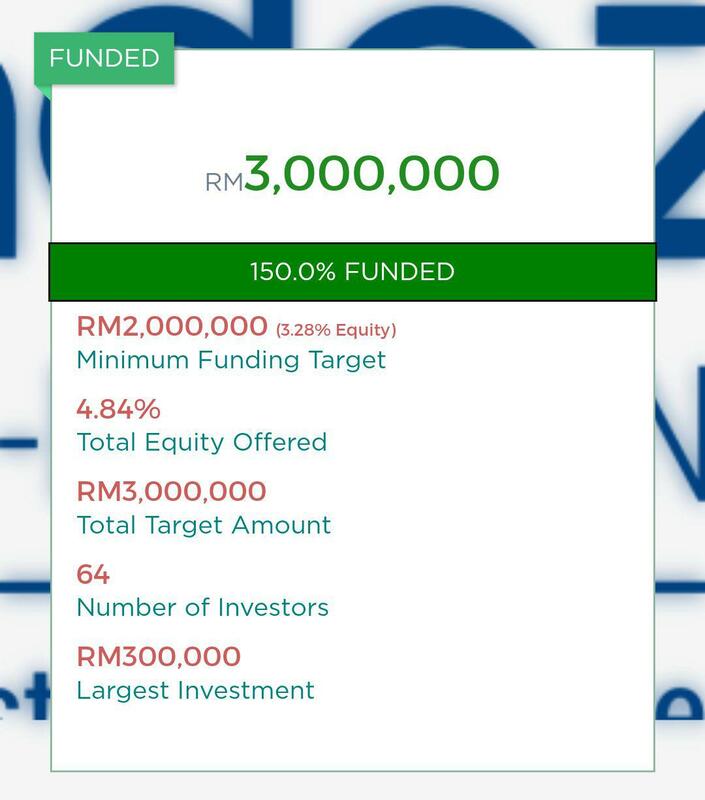 ^ RM3mil raised in 38 minutes !!! Of course, this is just a few successful examples from us. There are more than this five companies that raised funds via ECF platforms. Hopefully, we can write about more companies in the future.